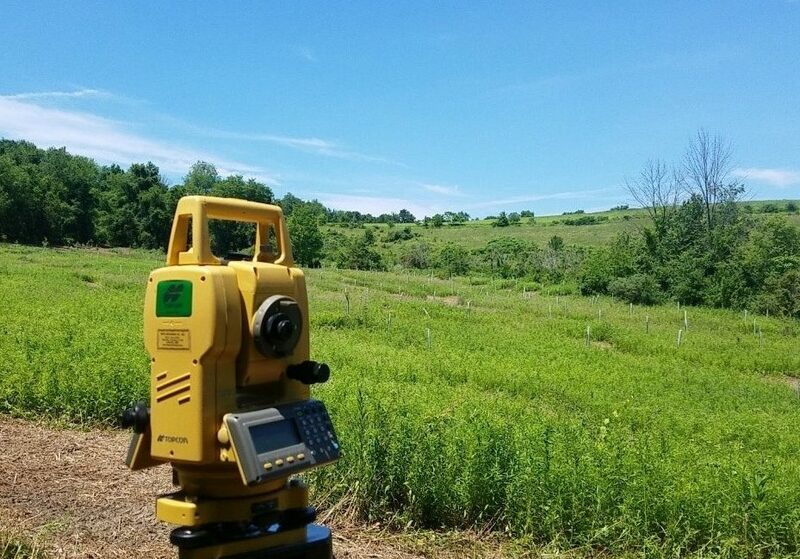 Bassett Engineering offers surveying services including boundary research, topographic mapping, locating existing features, project layout, ground control for aerial photography and mapping. 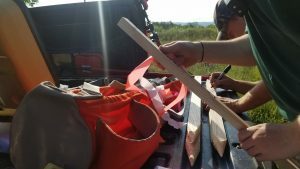 Our staff will work with your project timeline from the initial planning to project completion in order to satisfy your needs. Our experienced staff take pride in providing our clients with a quality product that fits their timeline. We are investing in new technology and training in order to expand our surveying services and to better serve our clients.